Information provided here may change without notice. 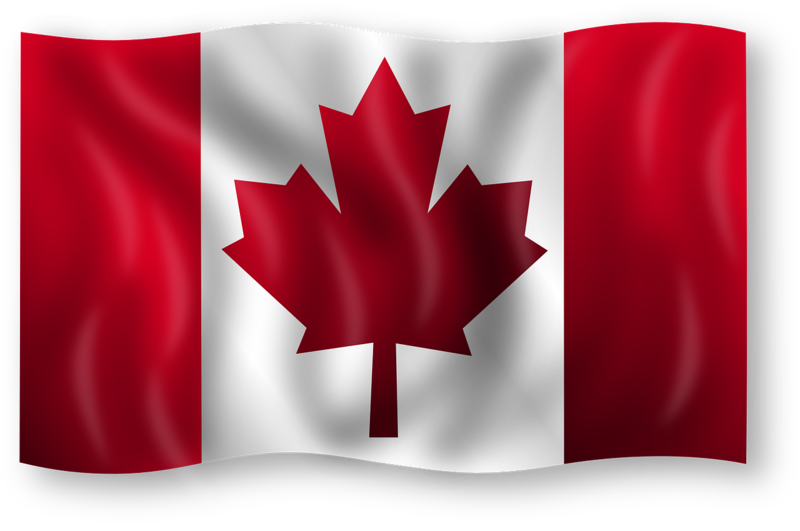 Please consult the High Commission of Canada application instructions, telephone information system or website for current information. The Immigration Section of the High Commission of Canada in Kingston, Jamaica, located at 3 West Kings House Road, Kingston 10, at the corner of Waterloo Road, is a full-service immigration center, providing Temporary and Permanent Resident services to Jamaica, Bahamas, Cayman Islands and Turks & Caicos. WHEN CAN I GO TO THE HIGH COMMISSION? In-person applications are accepted Monday through Thursday, 8 to 11 am. In-person enquiries are entertained Monday through Thursday 1.30 to 2.30 p.m. Persons arriving after these stated hours will not be granted admission. Cell phones are not allowed into the High Commission. A Drop Box system allows applicants to leave completed applications, at any time, for all types of visas (except those for Performing Artists which must be made in person) at the Immigration Section entry, avoiding lines for entry and payment. Take note of the Drop Box instructions posted at 3 West King House Road, or on the website, as Return Dates vary depending on the type of application submitted. The High Commission will not contact you regarding your Return Date unless so specified in the instructions. Applications for all types of visas may also be submitted via courier. Processing time vary depending on the type of application and a pre-paid return airway bill must be provided for return of the passport(s).